Liselotte Fassbind (TSTA-C) is a TA-counselor with her whole heart. In her first profession she was a physiotherapist, that’s why she loves to give attention to the body in all her activities. 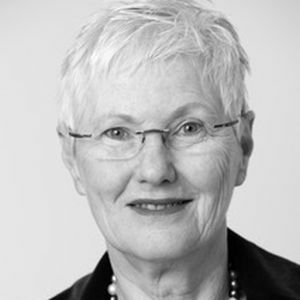 For many years Liselotte was a Co-leader of the Eric Berne Institute in Zürich. Actually she works mainly in her counselling studio and as a guest teacher in various institutions in Europe. In her role as member of the board of examiners of the Swiss Councelling Association (SGfB) she has contributed to create the Federal exams in Councelling. Her special interest lies in working with resources which she finds extremely helpful in enhancing people’s personal and professional competencies.